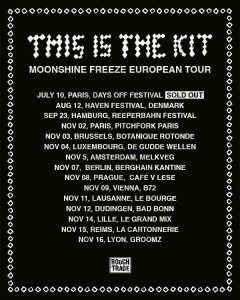 This Is The Kit will be embarking on a full European tour throughout the summer and November in support of her new album Moonshine Freeze. 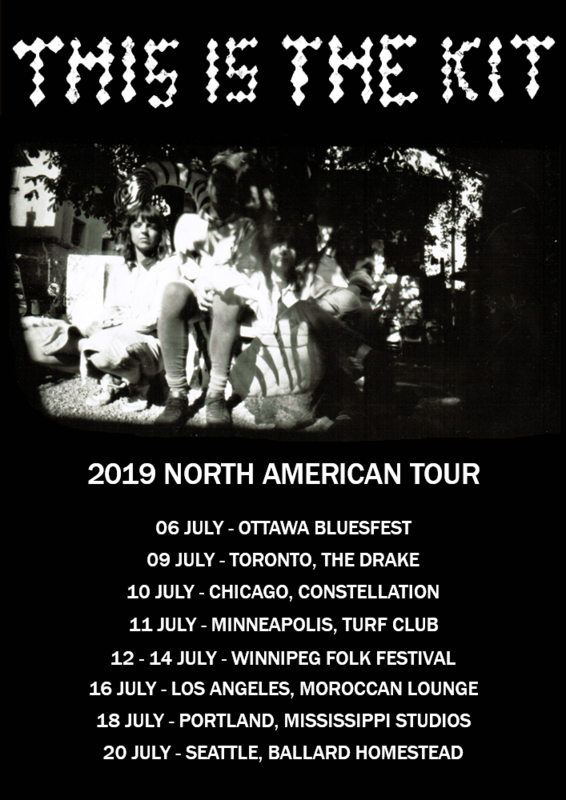 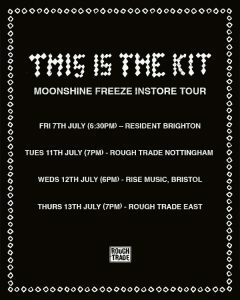 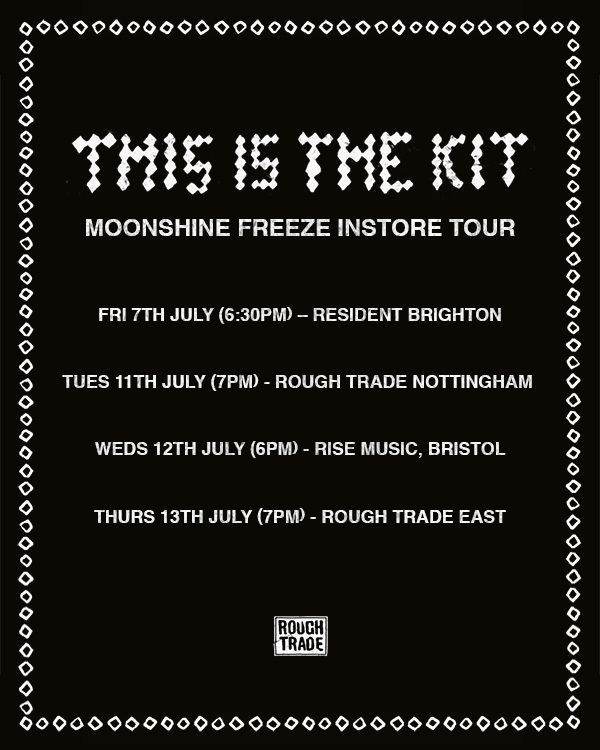 Moonshine Freeze is out 7 July (pre-order here) and we’re excited to be getting out and about week of release for some instore shows. 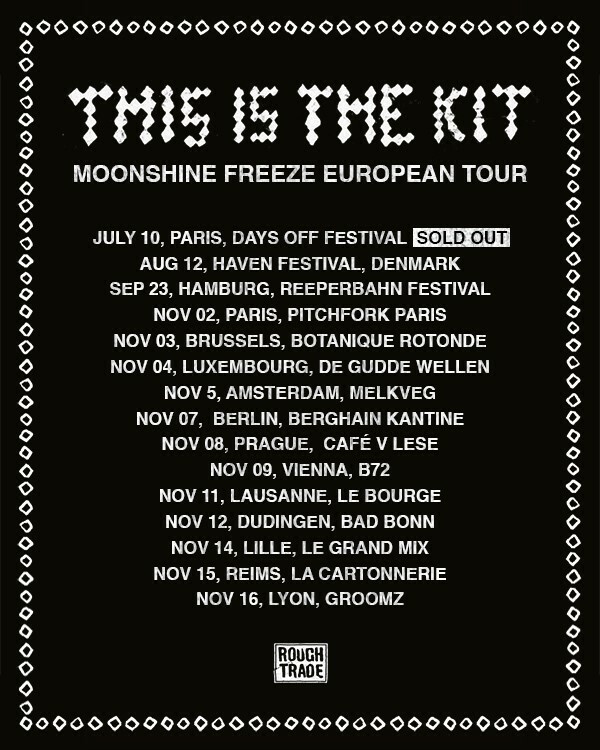 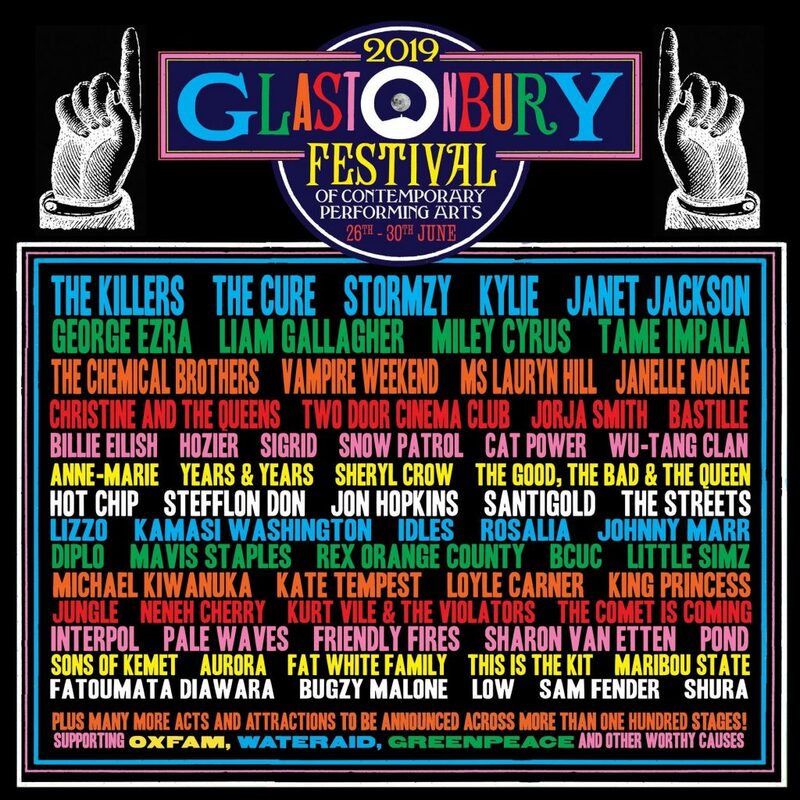 Check out the dates below!